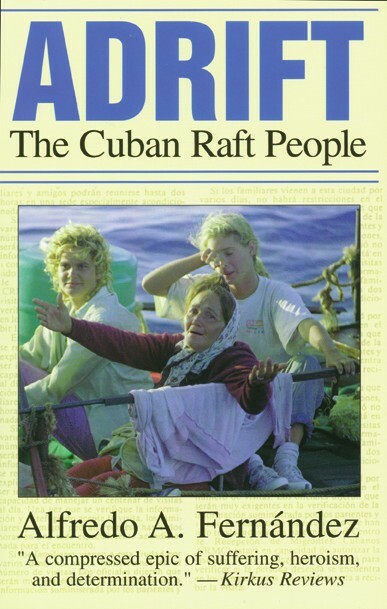 If the new diplomatic dialogue between the US and Cuba has you curious about Cuban culture, consider reading some of these books! 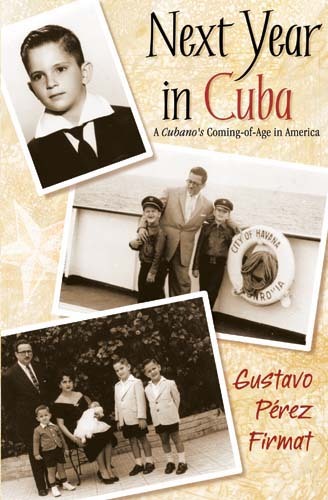 Below, we’ve compiled some titles by Cuban authors, about Cubans, with a particular emphasis on memoir and poetry. 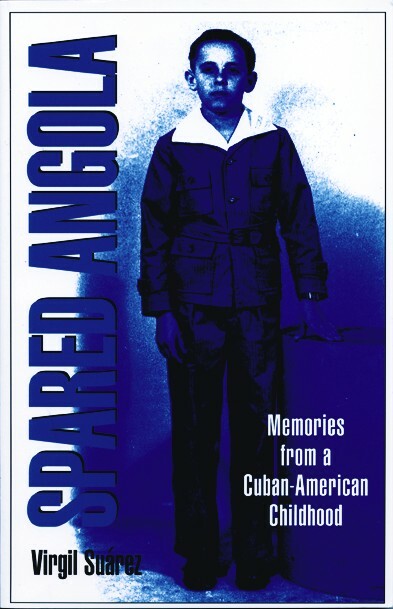 Spared Angola: Memories from a Cuban American Childhood is a powerful and original first collection of autobiographical stories, essays and poems. The successful novelist here lays bare the makings of his conscience as a writer and human being, detailing the psychological pressure of male expectations, family gender battles, emigration and adjusting to a new culture. Hoping to spare their only child the fate of thousands of young Cubans conscripted to fight in the revolution in Angola, Suárez’s parents left Cuba, unaware of the sentence destiny would impose instead. Suárez’s compelling piece invokes the agony and frustration borne of growing up in terminal exile and cultural limbo. From anguish and turmoil, the artist has wrought one of the most eloquent and commanding voices of contemporary American literature. “The pain comes not from nostalgia . . . I write because I cannot remember at all,” Carolina Hospital explains in her poem, “Dear Tía.” Hospital’s poetry becomes the art of tracing her journey through exile and across both psychological and cultural borders. Hospital left Cuba as a child, accompanying her parents seeking refuge in the U.S. 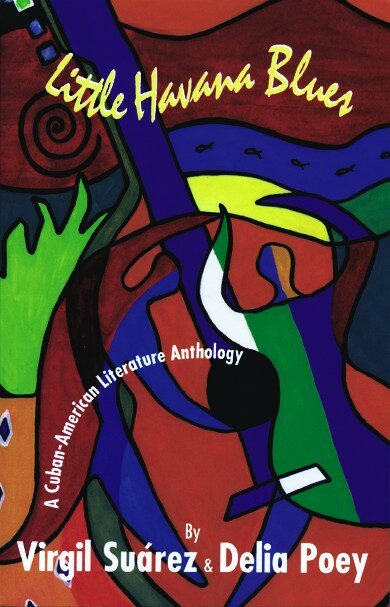 Her creative act of recall, in poems written between 1983 and 2003, the formative years in the poet’s life, chronicles her search for meaning and identity as a woman and a Latina living in the U.S.
Hospital unravels the world around her, the hyphenated man, the vendors outside of the José Marti YMCA in Miami, the rafters who chart violent waters for a dream, and her own family and friends. With stunning and sharp beauty, Hospital’s poems conjure a community caught between conflicting myths and cultures. She spins a wide range of themes: love and betrayal, motherhood and sacrifice, creation and the quest for faith, and loss of communication. In the end, this poetry memoir provides consolation, for it is in the common condition of exile and yearning to belong that we connect as human beings.